The weekend is finally here, and so are today’s wonderful technology deals. 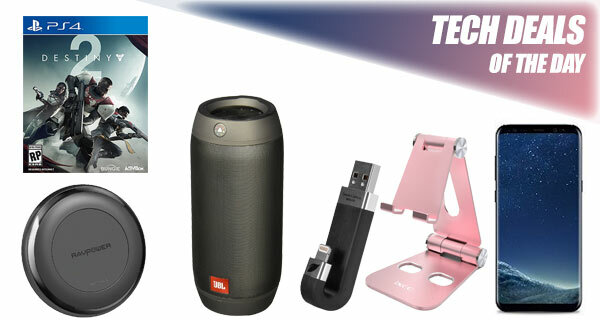 Below, you will find a collection of wonderful products and accessories, all with a tech focus, and all reduced in price to save you money where it matters. Check out the deals and act quickly if you see something that you like. Starting off, we have an excellent bundle deal on the Galaxy S8 smartphone, giving you savings of up to $150. 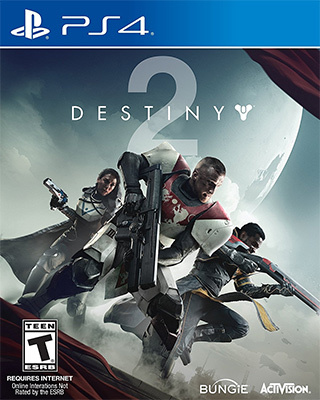 Next up we have is Destiny 2 for the PS4 available as an instant digital download, and at discounted price of $21. How about a $200 JBL wireless portable speaker which also happens to be splashproof and discounted by $120? We have got you covered there as well. 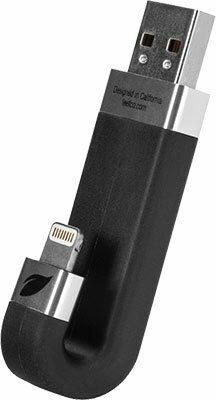 There’s also a Lightning-based flash drive for iPhone and iPad devices, as well as a wireless fast charger for the likes of the iPhone X or the iPhone 8. So what are you waiting for? Dive right in, make your pick, and act quickly before the offer expires or the stock runs out. Enjoy the savings! The wonderful thing about this deal is that it is redeemed in the form of a digital download code which means that you can instantly get to grips with your purchase without any delivery times. Simply grab this code, download, and instantly start your epic journey across the solar system. 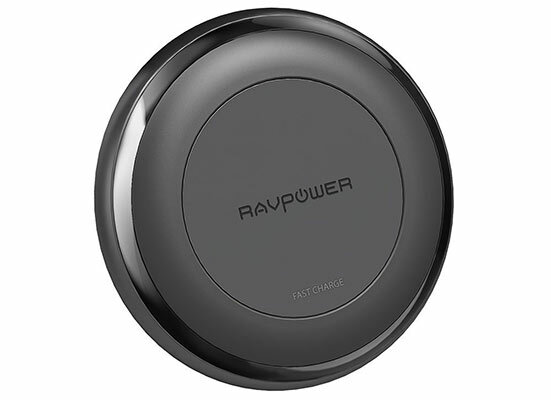 This is not only a gorgeous and compact little wireless charger for Qi-compatible devices but also one that offer fast charging functionality to get power into those devices quicker. It works flawlessly with Apple’s iPhone 8, iPhone 8 Plus, and iPhone X, and will support 7.5W faster wireless charging as long as iOS 11.2 or later is installed. Best of all, you can grab this charger for a mere $39.99 using the following promo code at check out: TV2PAH4O. 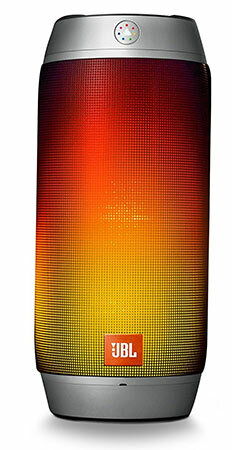 If a Bluetooth speaker is on your agenda but you don’t want the added hassle or cost of getting an intelligent one with Alexa or Assistant, then this JBL offering could be right up your street. It’s a portable device with a decent battery life, a nice product design finished in black with glowing colored lights, and great sound quality. 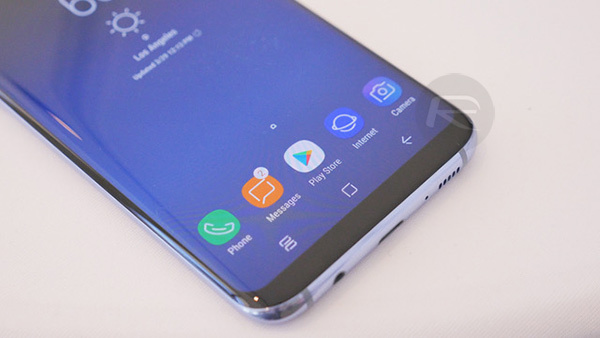 All of the chatter at the moment is about Apple’s iPhone X but that doesn’t mean that Samsung’s Galaxy S8 isn’t cutting-edge and top of the range where Android hardware is concerned. In addition to getting a wonderful Samsung smartphone, you will also receive a special edition fast charger. Once upon a time, there was flash storage for computers via USB. Then there were iOS device storage devices with Lightning. This particular one comes with 16GB of internal storage, a black exterior, and gives you the ability to transfer files to and from your Apple mobile device thanks to that Lightning connector. This is one of those cute little accessories which isn’t a requirement but is definitely something that you’d like to have for convenience. 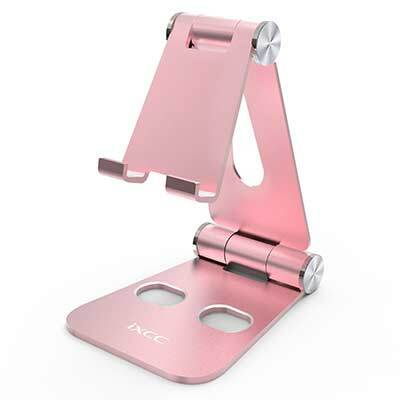 It comes finished in rose gold, offers universal compatibility with multiple devices, and is a perfect companion for Apple’s gorgeous devices. Best of all, this stand can be yours for under $6 by using the following promo code at checkout: HWHWODI2.